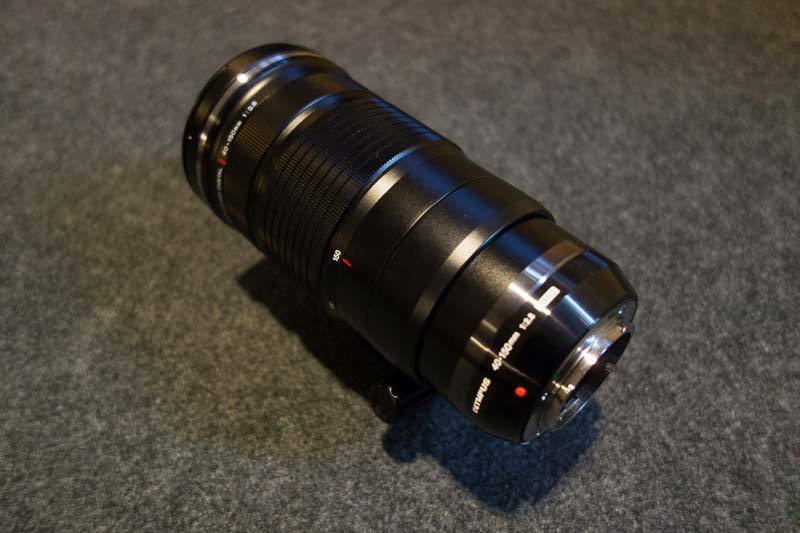 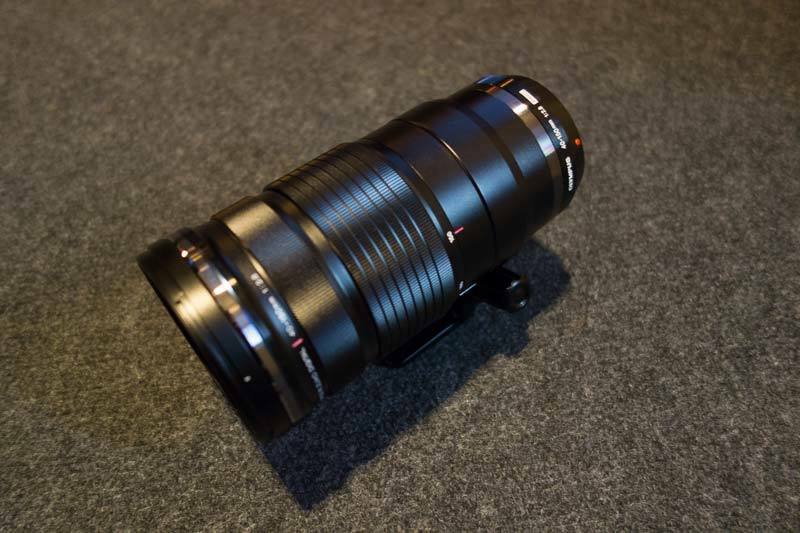 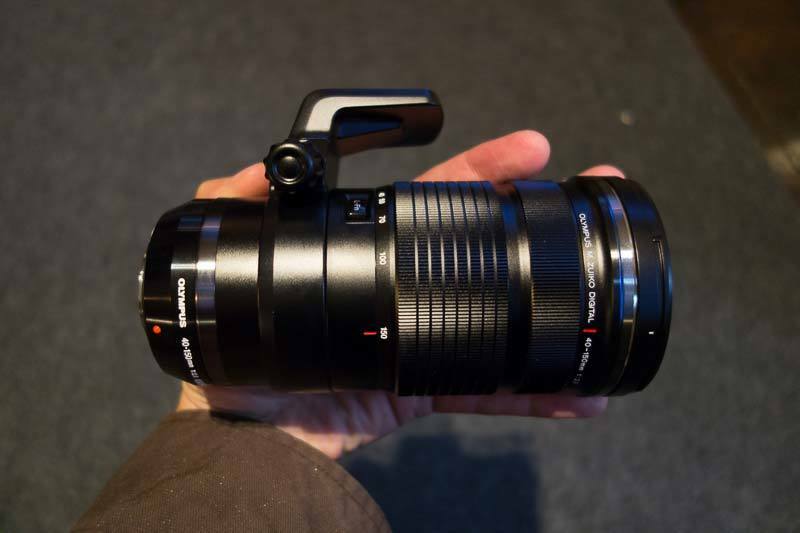 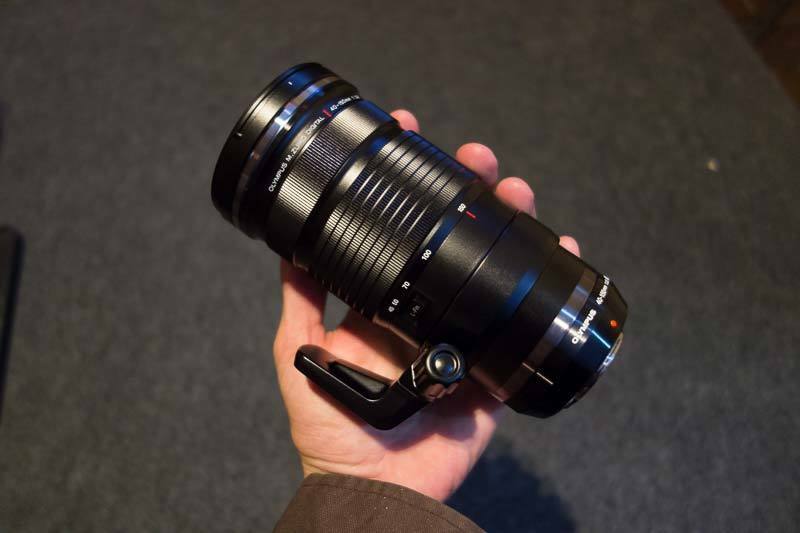 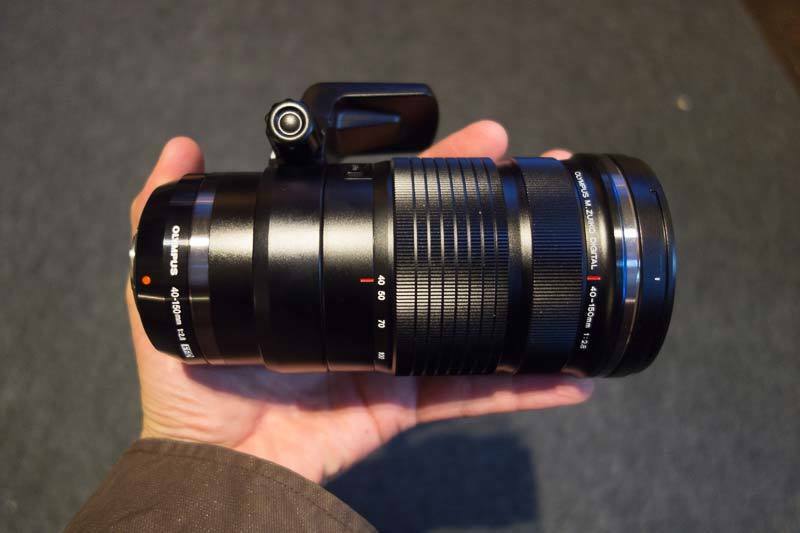 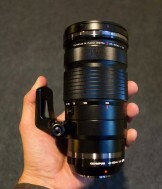 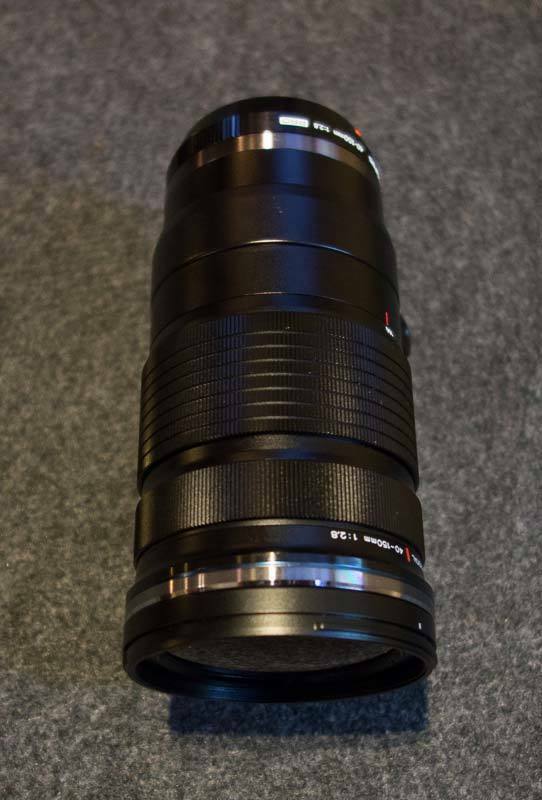 Want to see exactly what the new Olympus M.ZUIKO Digital 40-150mm f/2.8 lens looks like in the flesh? 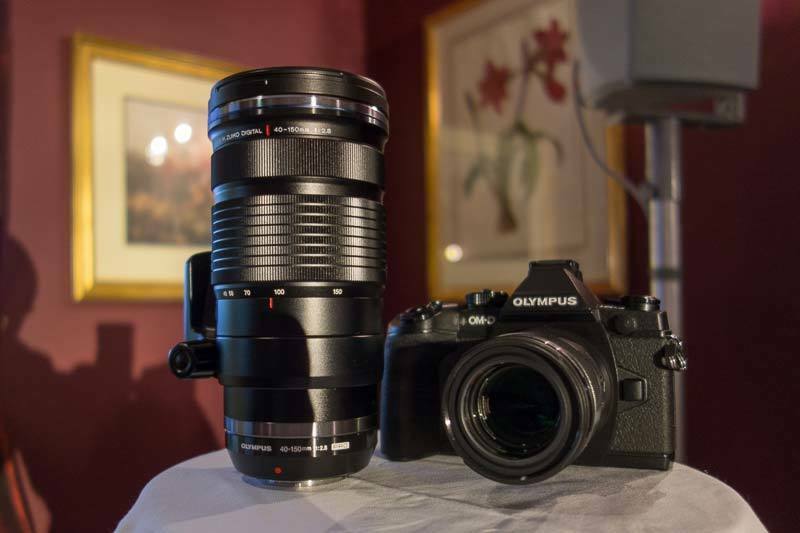 Check out our hands-on gallery of photos of the Olympus M.ZUIKO Digital 40-150mm f/2.8 lens, a professional telephoto zoom lens for Micro Four Thirds compact system cameras. 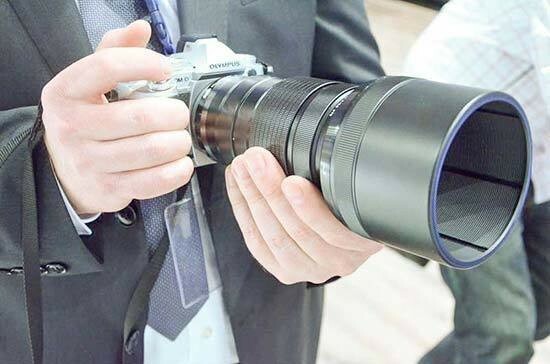 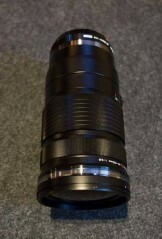 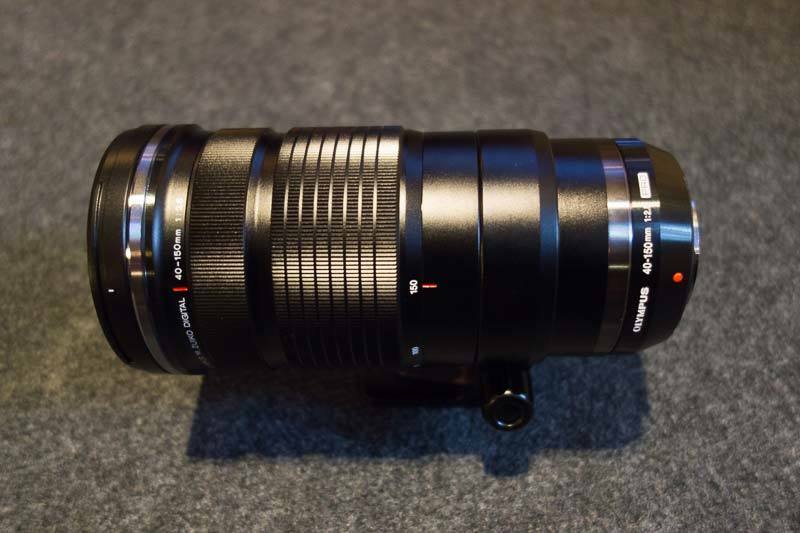 Note that this is a prototype version of the Olympus 40-150mm, apparently one of only two in the world. 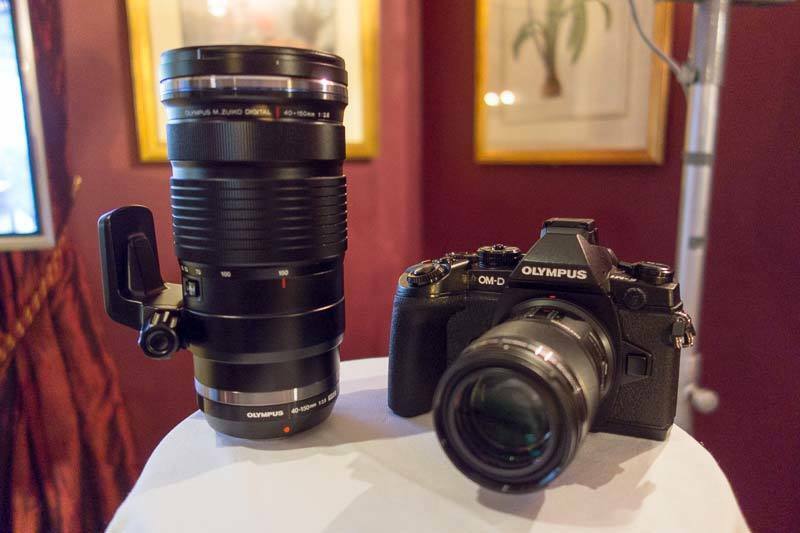 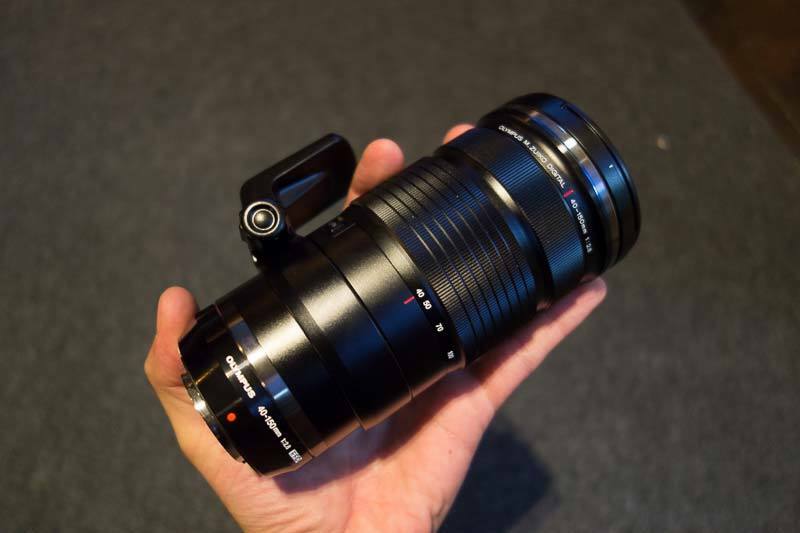 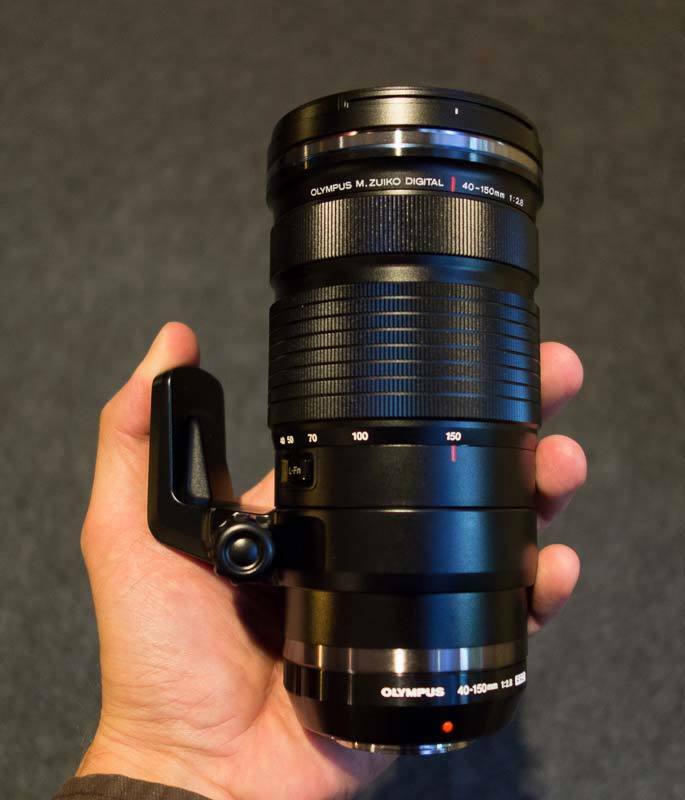 A hands-on gallery of photos of the Olympus M.ZUIKO Digital 40-150mm f/2.8 lens.